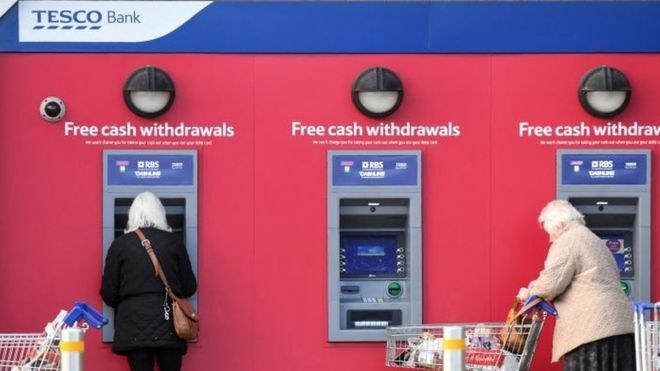 The Financial Conduct Authority said the bank had failed to exercise due skill, care and diligence in protecting its personal current account holders. The fraudsters got away with £2.26m. Tesco Bank said all the money had been refunded to account holders. It added it was "very sorry" for the impact the attack had had on customers.